Seems like the convertible version of the new Chevrolet Corvette Stingray will have its public presentation at this years Geneva Motor Show starting from March 7. This means the convertible will go on sale later this year. And it isn't the first time Chevrolet introduced the convertible version of the Corvette in Europe. In 2004 the sixth-generation Corvette convertible had his premiere in Geneva. Here you have one of the most anticipated premieres of the Detroit Auto Show. GM calls it the return of the Stingray comparing it with the model from 1963, which equally incorporates, according to General Motors North America President Mark Reuss, "performance leadership, delivering cutting-edge technologies, breathtaking design and awe-inspiring driving experiences,”. Two days ago we showed you here pictures taken of the Road&Track magazine displaying the front of the new sports car, whereas the rear appeared in the Automobile magazine. 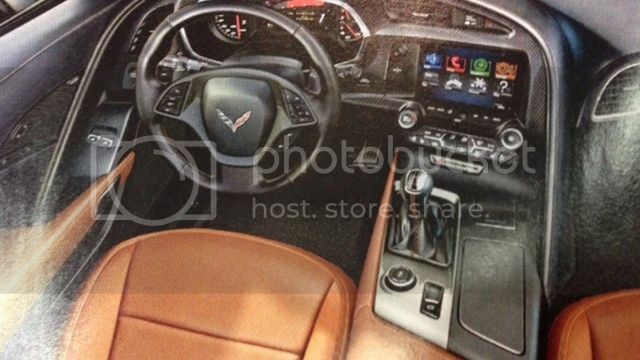 Now you can see three new images of the seventh-generation Corvette, including the interior. A few months ago Chevrolet started teasing the next generation Corvette, the C7, with some teasers named, Conception, Calibration and Craft, but now with only two days left to the official presentation, North American automaker shows us the last one, Creation. 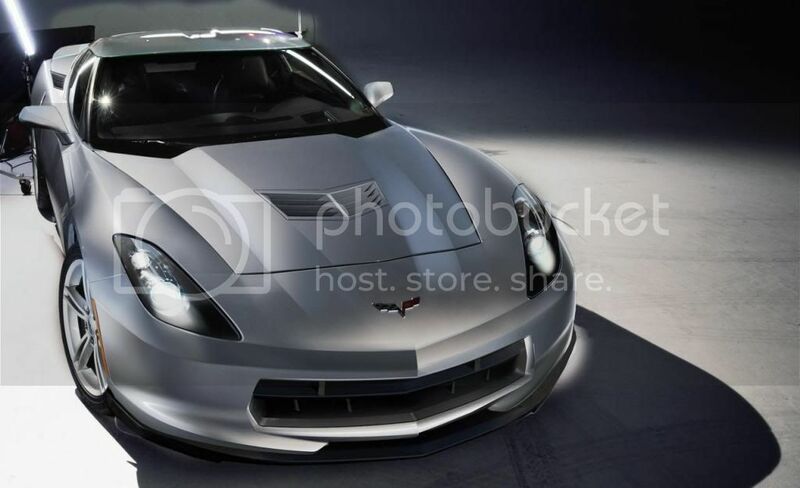 Short News: Chevrolet Corvette C7 revealed in images taken from a service manual. 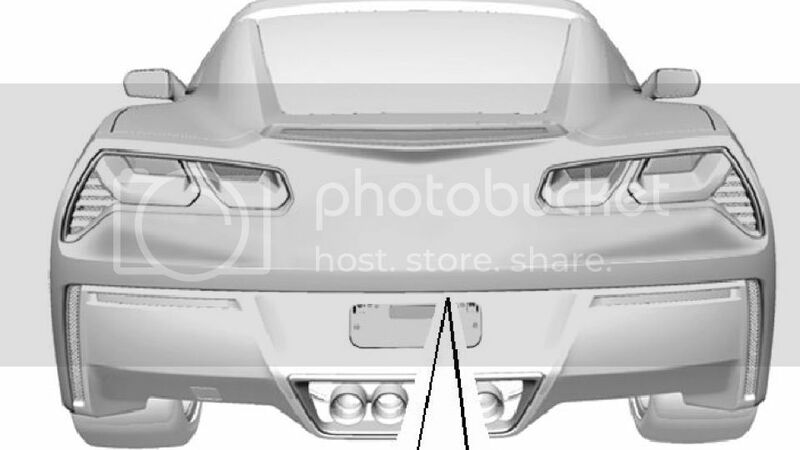 The new generation of the Chevrolet Corvette is due to be introduced in a few weeks but someone decided they should reveal the car through images taken from a Service Manual. After two video teasers of the upcoming Corvette named Conception and Calibration, and after disclosing information relative to the engine, Chevrolet now released a third video, named Craft, focused on the interior design. Short News: Chevrolet Corvette engine information. 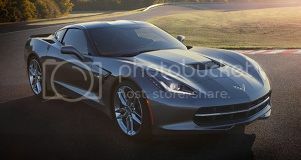 The new Corvette is one of the most anticipated cars of the year 2013 and gradually Chevrolet releases some teasers and information about the C7, which that the debut scheduled for January at the Detroit Auto Show (NAIAS). With presentation scheduled for January 13, 2013, in the Detroit Auto Show, Chevrolet released two videos showing some details of the car but no actual information.